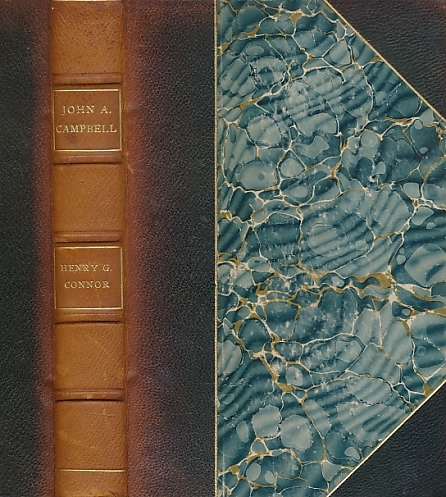 Barter Books : Connor, Henry G : John Archibald Campbell. Associated Justice of the United States Supreme Court 1853-1861. Signed copy. 210 x 140 mm (8 x 6 inches) - ix, 310pp. VG : in very good condition. Spine faded. 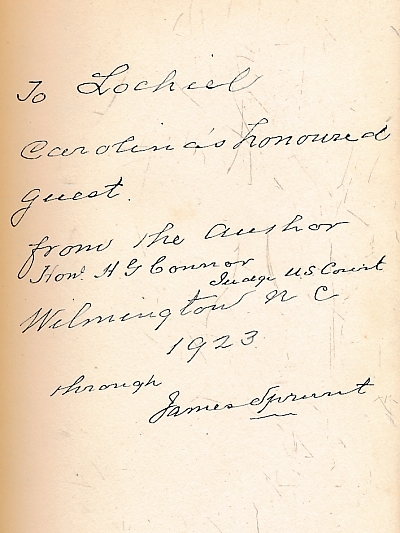 Signed and dedicated by author on fep.